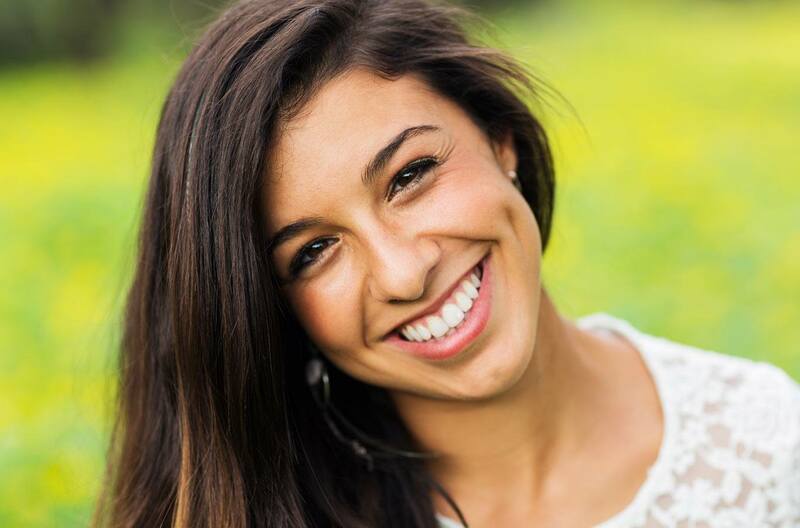 Laser Whitening – This involves a two hour process undertaken at the practice. Following this procedure, people come out 8 shades whiter on average. This can really transform the look of your smile. 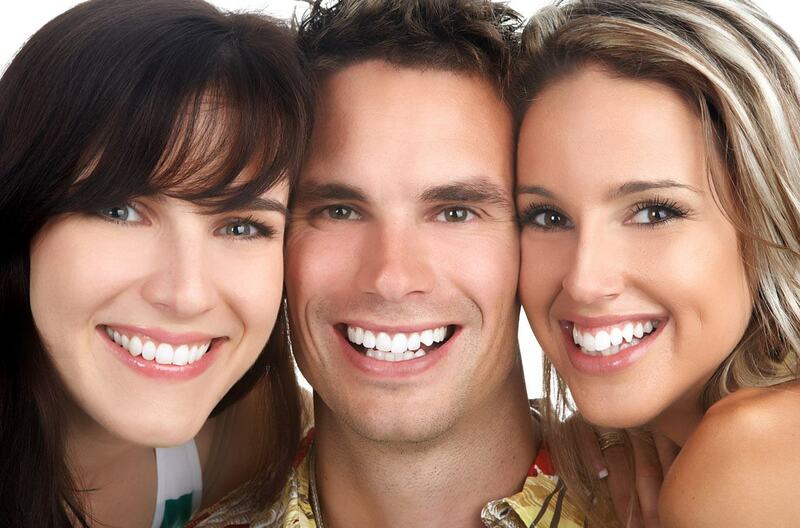 At-Home Whitening – As an alternative to laser whitening, we also offer at-home whitening bleaching treatments. This involves the use of a set of custom made trays to be worn at home. Results from this approach take around two weeks to become really noticeable.